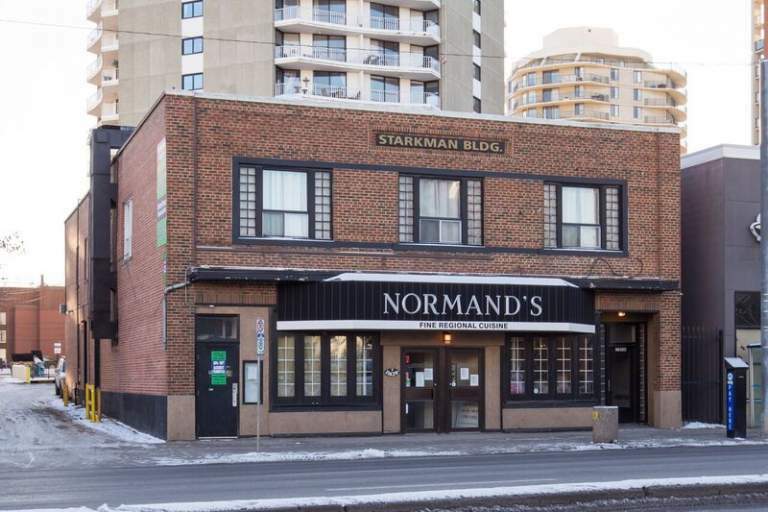 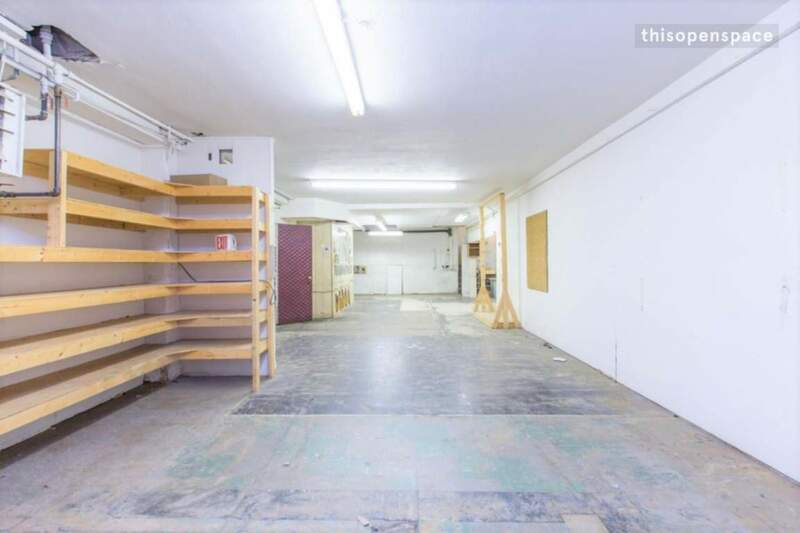 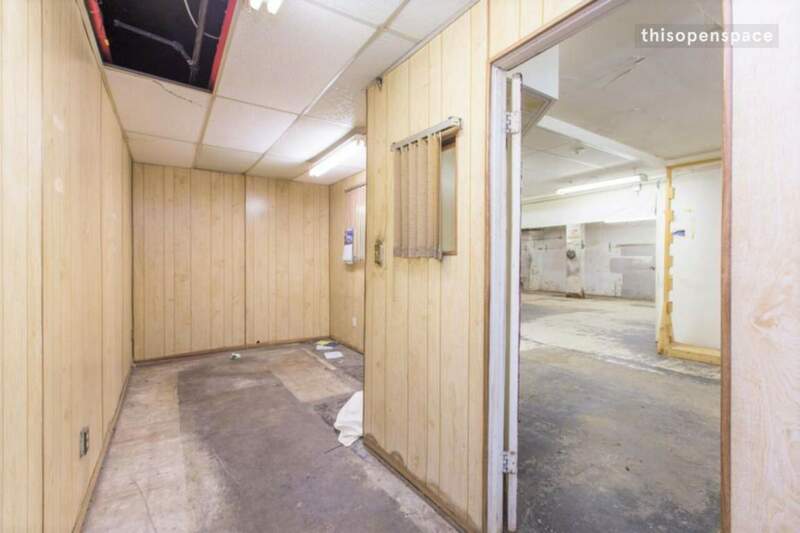 For Rent, Fantastic Central Location, basement, Jasper Ave. and 116 St., former Marg's Upholstery, 2,200 sq.ft. 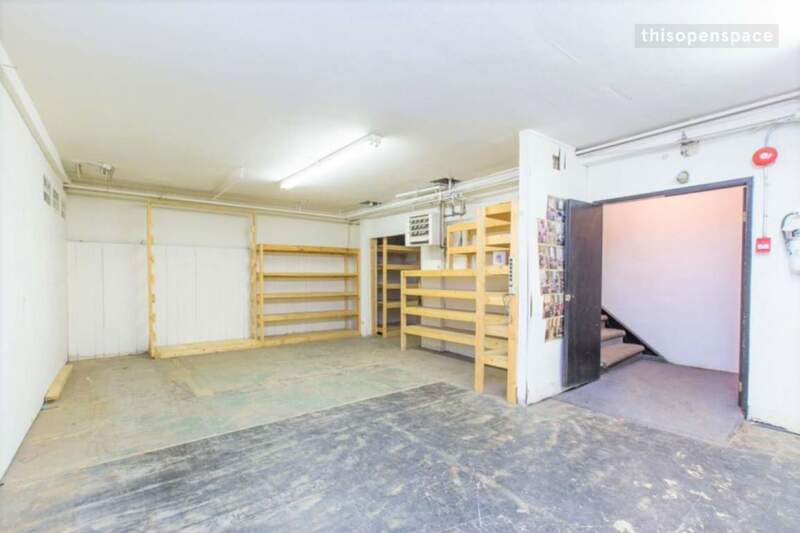 Competitive low rent including heat, water and parking. 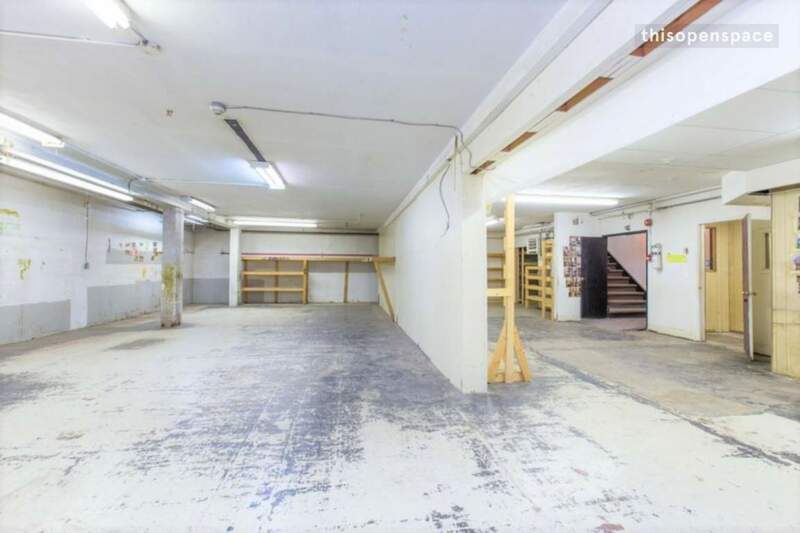 Ideal location for salon, retail or light manufacturing and repair. Please call Daniel Starkman at 780-863-0778.